What’s new in the iOS 12 and the future of iOS Apps! The new iOS 12 was recently launched and after months of guessing, we finally have a list of all the new features of the second most popular mobile OS on the planet. Of Apple’s 1.3 billion devices, iOS powers 90 million of them and continues to improve each year with more useful features. The previous releases of iOS introduced us to a new way to use navigate the UI, smarter Emojis and baby steps into Artificially Intelligent iOS. This year Apple has strived to learn from past mistakes and also adopt the much important, smartphone usage control features. 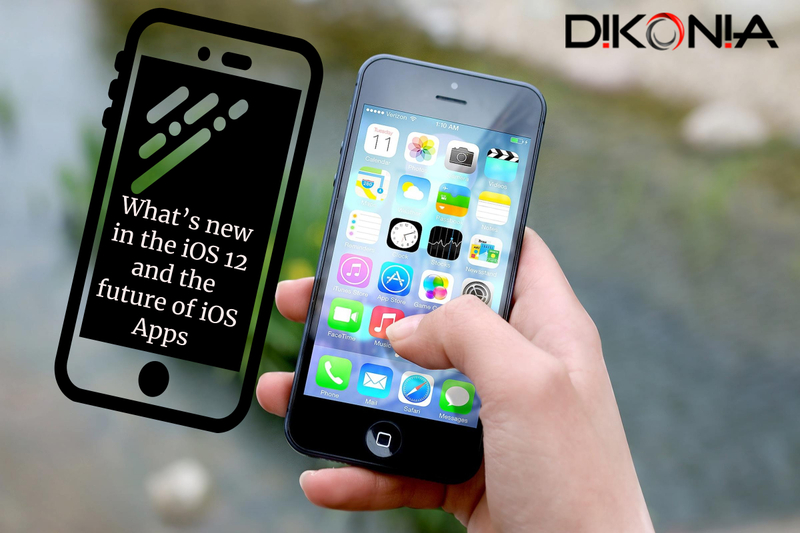 iOS 12 has been focussed around Speed, Augmented Reality and Digital Wellbeing, with a bunch of improvements spread across various aspects. The new iOS 12 will be rolling out to all the devices that were capable of running iOS 11 till now. This means that your iPhone 5S and all other iPhones above it will supoort iOS 12. The iPad Mini (2, 3 and 4), iPad Air and iPad Pro, will all support iOS 12 as well. What’s the surprise? iPhone SE will also support it, just in case. iOS was made available on September 17 to all the Apple users and can be downloaded via a software upgrade. iOS 12.1 is also available in the form of a beta upgrade. Get the latest iOS 12. Among other things, the camera has been granted with new ravishing speed that allows a 70% quicker swipe for the camera as claimed by Apple. 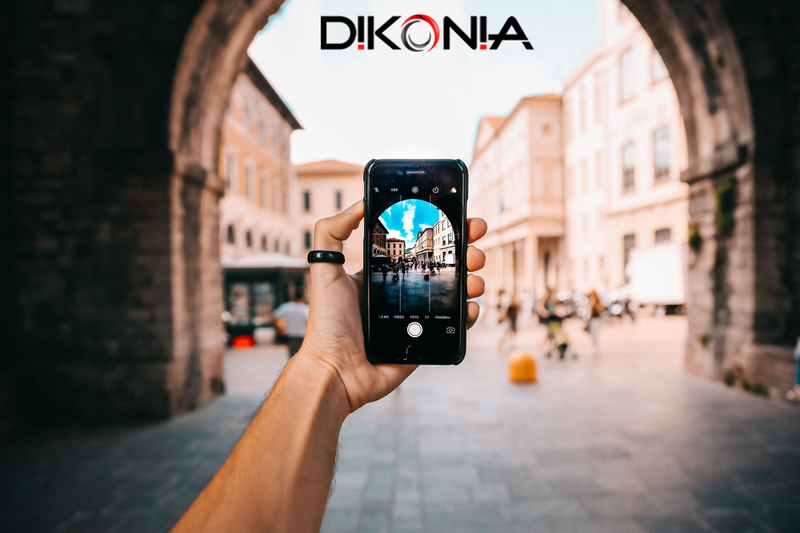 You won’t lose the shot due to slow transition between the modes and the shutter can capture the briefest of moments on your iPhone. The Portrait mode that was introduced in iPhone X, has been passed onto the older generations of the iPhone that now feature in-depth image capture and studio-like lighting for selfies. Memoji is Apple’s version of Snapchat’s Bitmoji but this one’s lot cooler as it acts like Animoji. You can create your own mini emoji avatar that is alive and replicates your actions. Camera effects come to iMessages wherein you can create animated effects to pictures taken directly from within iMessages. FaceTime will go a major upgrade as now you can invite as much as 32 people in a conference call. There were no significant changes made to how you take photos but other aspects that relate to the camera were tweaked as mentioned ahead. Apple is clearly focusing more on the AR implications of iOS as they release the new ARKit 2 that is specifically designed to take the AR experience to a whole new level. Interact with AR applications simultaneously. Two users can view the same 3D AR objects floating across their scenes as they point the cameras at something. This feature will allow creators and AR Apps to make the AR experience even more immersive with the help of collaboration features. I and you could be watching the same model T-Rex with different iPhones in our hands. Send AR objects in text messages, emails and IMs. This new feature will enable you to share AR objects as you see them with someone else and the whole experience will be replicated for them. Real world AR immersion. Users can not only use AR content on their screens, but they can also immerse them with real-world objects. This takes the AR interactivity to a whole new level. AR Gaming and educational content, are going to get a lot more futuristic on iOS. Siri is getting smarter and can now peep into applications for smarter suggestions. Siri’s suggestions are ways of improving user experience by helping you get to things you use more often, faster. The newer Siri is equipped with improved Machine Learning algorithms that can achieve complex tasks for you such as displaying motorsports stats as claimed on the Apple website. Shortcuts are one of the brand new additions to iOS. 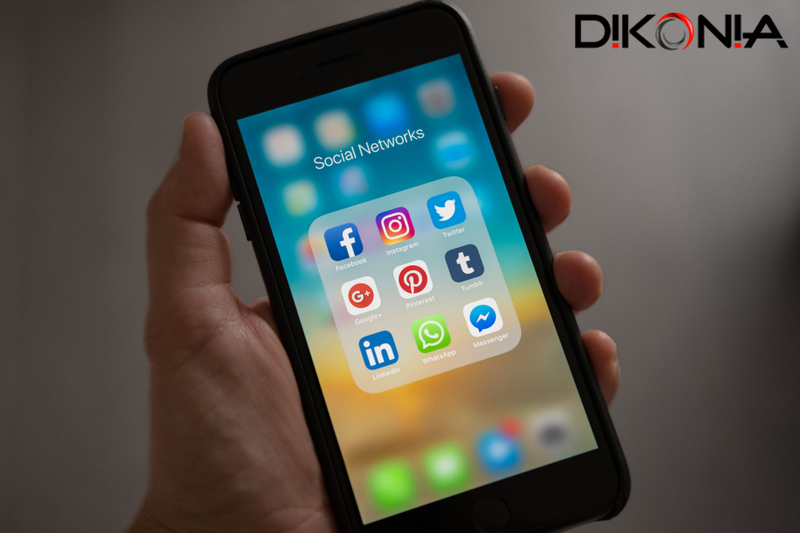 They’re basically task-triggers that help you get routine tasks with just a tap rather than opening a specific application and doing the same thing each time. Shortcuts can be created for various things such as phone calls, maps, songs, food delivery orders and much more. The new Shortcuts App allows you to make shortcuts with compatible apps and effort the time required to do repetitive tasks. These shortcuts are displayed on your home screen and even the lock screen so that you don’t even have to unlock the iPhone to fire them. The App also allows Widget shortcuts where you just touch and get the things done. Our favorite – Get home ETA with one tap on the screen! As a part of the digital well-being initiatives running around the smartphone industry, Apple has come up with it’s own version called Screen Time. Now, you can view how much time you spend on each app. You can also enable alerts for daily limits on the specific category of apps and stay informed how much you time-waste you do regularly. The information is provided in the form of graphs and progress bars where you can see if you’re spending too much on YouTube and help cut down on excessive screen usage. You can also compare, contrast and check how you’re scheduling your screen usage habits. You get better control over how you get notifications on iOS 12. You can choose to avoid getting any notifications on the device by turning on the DND mode. You can choose to view notifications in the form of batches so that you’re not interrupted during critical tasks. Notifications from certain apps can be switched on and off just like Android Nougat that allowed control over what notifications you actually see. Siri reads your Notification preferences and makes smart suggestions based on what notifications you’d like to see more. Developers are not to be forgotten when it comes to new iOS 12 features as they’d be the ones who’d actually capitalize upon them. With the introduction of the Shortcuts App and Siri’s ability to read your behavioral patterns, it’s possible to make your App shortcut friendly and enable shortcut abilities within your app with shortcuts API. Apple is taking serious steps towards Machine Learning with the Core ML 2 kit that will help developers raise the level of ML processing powers and introduce them in their apps. The new framework allows this without extensive practice and knowledge which is a great boost for the smart OS. Apple has extended the portrait mode capabilities to lower end iPhones and now it is featured as a part of the iOS 12, allowing developers to use the new Camera API to their advantage in creative ways. 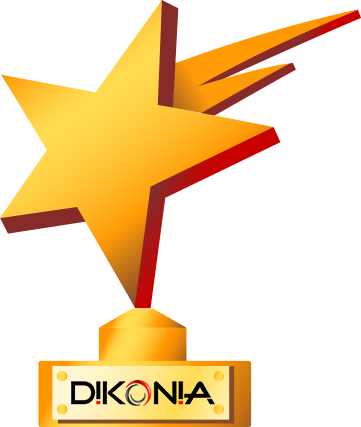 Dikonia specializes in iOS app development and with the growing demands for iOS 12 apps loaded with new capabilities, we’re offering our iOS 12 ready app development services to our clients. 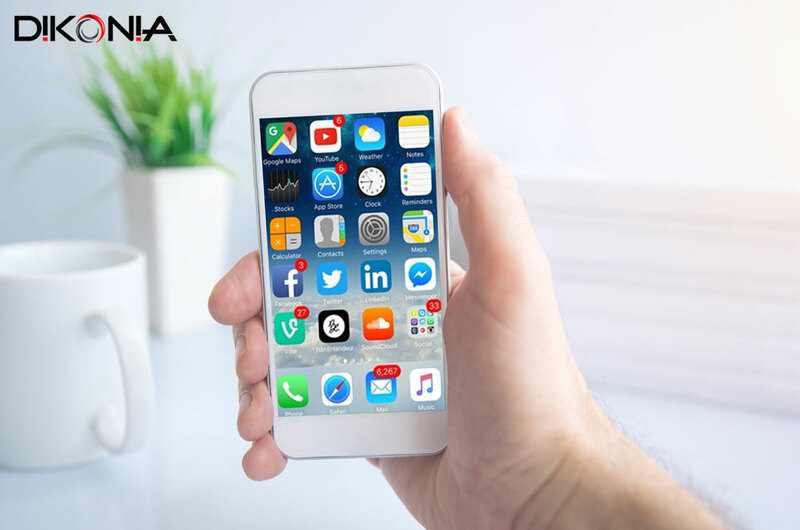 Contact us for inquiry on your new iOS 12 business, productivity or Watch OS compatible Apps.